"There are a lot of feelings involved with getting a handicapped child. In many ways, you have to adapt to a totally new reality", Jørgen Thorkildsen says. Jørgen Thorkildsen is a real estate agent from Skien, Norway. Together with his wife Kine, he’s got three little boys: Even Eilev who’s only three months old, Christoffer who’s three years old, and finally Ulrik. He's a charming and delightful eight-year-old with cerebral palsy GMFCS IV, spastic quadriplegia, and is in need for assisted care in all situations. Considering Ulrik’s high classification of cerebral palsy, he’s quite active. He is often out watching sports, and goes regularly to the swimming pool with his dad. But caring for Ulrik, as well as following up on his schooling and physiotherapy, takes effort and dedication. When you add in the fact that Jørgen works full-time at his agency and Kine works long hours as a nurse, it’s not hard to imagine that the couple has to plan a lot to keep every plate spinning. 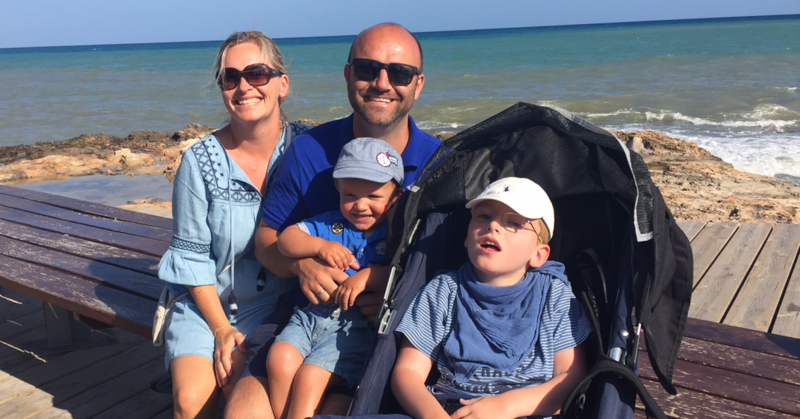 We asked Jørgen what life is like having a child with disabilities, and what advice he’s got for parents in a similar situation. How do you know what’s good enough? Getting a child with disabilities will most certainly turn your life upside down. Suddenly you have someone that needs extra care, time and help. Jørgen reflects: "If I were to ask a question when we got Ulrik, I would probably have asked what we actually could expect to change in our lives–I mean, what’s necessary to make sure that Ulrik is well?" "I got some really honest advice from another parent who’d been in the same situation. He basically said that we have to expect things to become very different, and that it’s impossible to know what kind of life your child’s going to get. I mean, we don’t really know how long Ulrik is going to live". Upon having Ulrik, Jørgen and his wife Kine questioned what chances their son would have to live a fulfilling life. 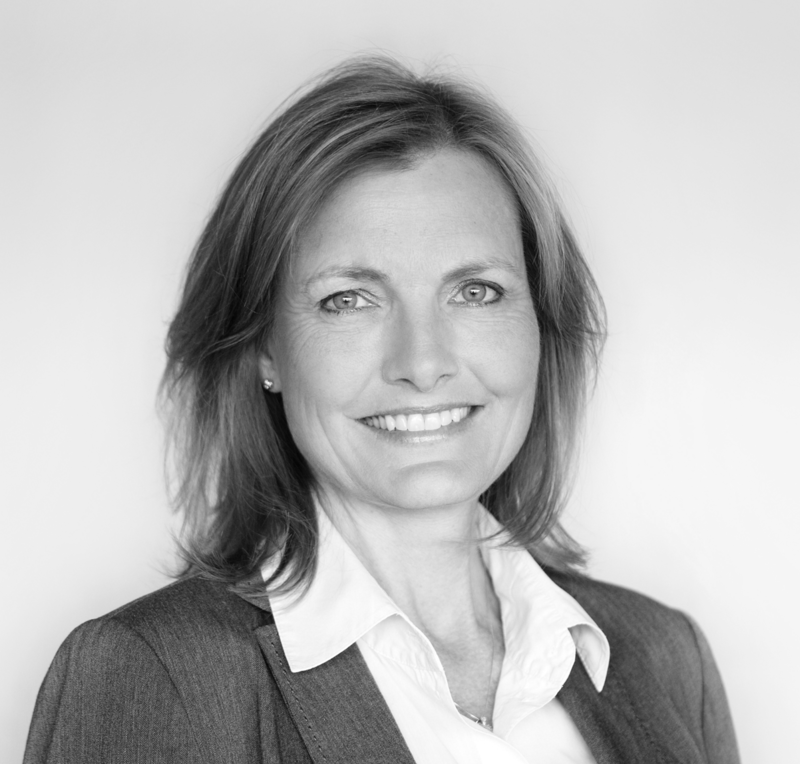 "Luckily the possibilities and support is very good here in Norway. And we’ve learned to accept that Ulrik won’t be like any other boy, with the opportunity to go to the cinema alone, or getting a really big group of close friends. 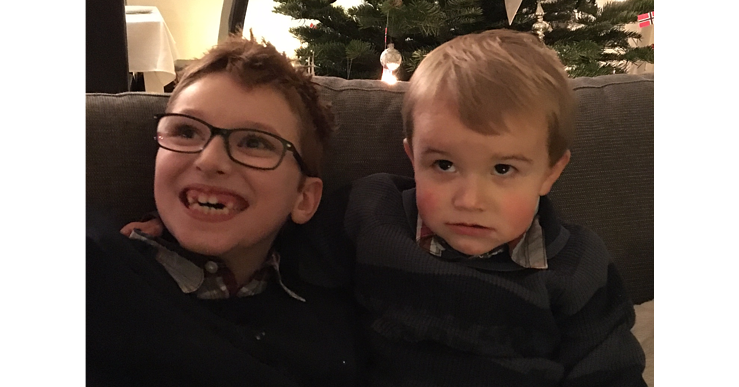 Those things are just omitted when you’re as disabled as Ulrik", the father says. Talking to Jørgen, it’s obvious that he’s passionate about Ulrik having a fulfilling and happy life, with as few limitations as possible. Still, he’s quick to underline the importance of taking time off for yourself. "I think the key is to take care of yourself as well. Keep going to work, keep hanging out with friends, and if time, get some time alone. That way, I can be the best version of myself, which benefits Ulrik". Finding any time at all is an issue that’s not easily solved. "Yeah, it takes a lot of planning and structure. We sit down every weekend and plan a week ahead. When do I work, and at what time does Kine have her shifts? Who’s going to pick up the other kids at the kindergarten? We go through all the logistics and practicalities so we know who’s where, at what time". It’s obvious that structure is a big part of the puzzle, but clear communication seems to be just as important. "Of course, all this requires transparency and honesty. If I want to go for a run, or if I need a day with my mates, well then I just have to ask for that so we can plan for it", he says. "We make sure to facilitate for each other’s needs, and ask our parents and extended family for help whenever we need it". For many parents in the same situation as Jørgen and Kine, deciding whether to have more children can be very difficult. The fear is that your other children are also at risk of getting conditions that will make their lives difficult. "With Ulrik we always felt that it would be right if he had siblings, Jørgen says. – Both Kine and I have siblings, which is something we have always appreciated. So that was probably a decisive factor". "In addition, we spoke to parents who’d been in similar situations. The ones who chose not to have more children, regretted the decision. The ones who did have more children, were very happy with that choice". However, the help and guidance they got from their doctor and the local hospital was vital in the decision to have more kids, according to Jørgen. "Of course, we were afraid that it would happen again. But we got a lot of good help from our doctor and the hospital, both taking several samples and tests to make us feel at ease. We even got a clear cut estimate on the chances of us having more children with disabilities. That was such a reassuring process that we decided to go through with it, and today we have two more boys". 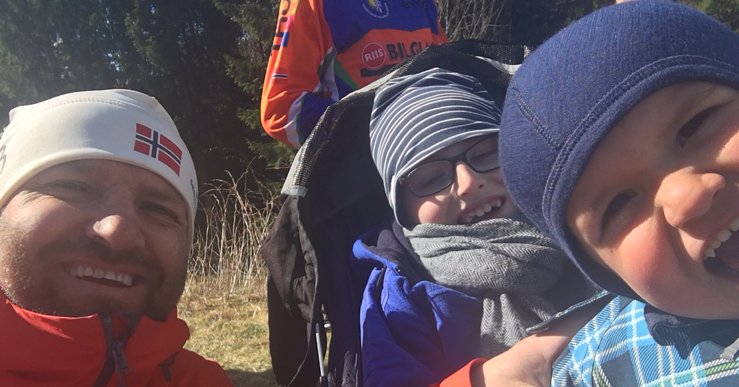 When it comes to Ulrik’s quality of life, Jørgen is quite clear that his son should be able to participate and experience “everything”, within reasonable limits. "We actually do have a policy of bringing Ulrik everywhere. I go golfing quite often, and I bring Ulrik to the course, which he always enjoys. Everything is possible, as long as you take time to plan and use the right equipment", Jørgen says. "Ulrik has specially designed skis, which allows me to ride with him in the winter. We also use robust wheelchairs with heavy duty wheels, enabling us to walk with him on uneven and rough surfaces. I also make sure to bring equipment that’s suitable for the places we’re going, which I of course have to plan for in advance". Even though Ulrik can’t participate in certain ball games and activities, he still gets a lot of joy from watching people moving and playing games. "He loves watching football, so we go to games quite often. I actually bring him wherever I go, really. It’s about seeing the possibilities, not the limitations".